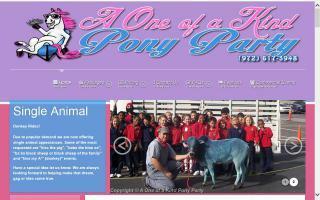 Pony Parties and Birthday Parties Directory - O Horse! 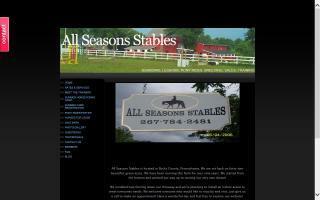 Need pony rides, carriage rides for the kids, or a carousel of live ponies? 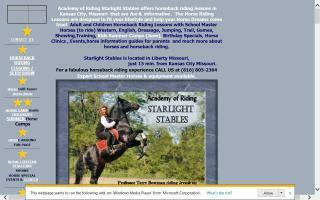 Dallas/Fort Worth premiere petting zoo and pony rides for birthdays or any event. We can supply pony rides and carriages for you. USDA Licensed. 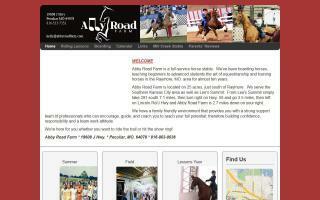 One of Chicagoland's best choice for traveling petting zoos and pony rides. Animals fully vaccinated and insured. Our animals are as friendly as can be. They are raised with our children! Educational petting zoo programs available. We service corporate parties, schools, carnivals, county fairs, grand openings, back yard private parties, parties, and everything in between! 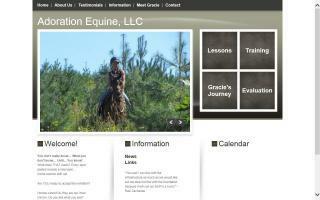 We offer boarding, lessons, and birthday parties.